Each of us has worth and dignity, and that worth includes our gender and our sexuality. 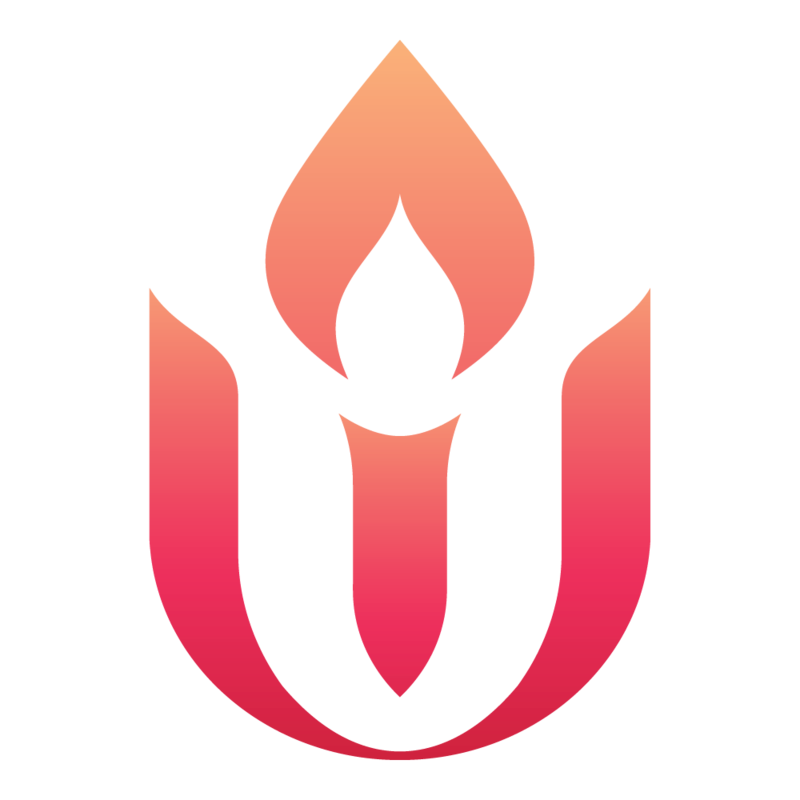 As Unitarian Universalists we not only open our doors to people of all sexual orientations and gender identities, we value diversity of sexuality and gender and see it as a spiritual gift. 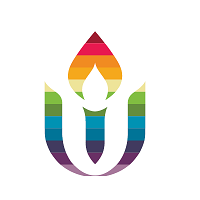 Your support helps keep our LGBTQ Justice and Public Witness work active and vibrant, as well as deepening our Welcoming Congregations program. Thank you for your generosity. Title: Dr. Mr. Mrs. Ms. Rev. Bishop Capt. Chaplain Col. Commander Fr. General Justice Lt. Major Miss Pastor Prof. Pvt. Rabbi Rear Adm. Rev. Fr. SFC Sgt. Spc. The Hon. The Rev. The Rev. Dr. If you would like to make this gift in honor of or in memory of someone, please fill out the information below.